Southern California-based premium eyewear maker SALT. 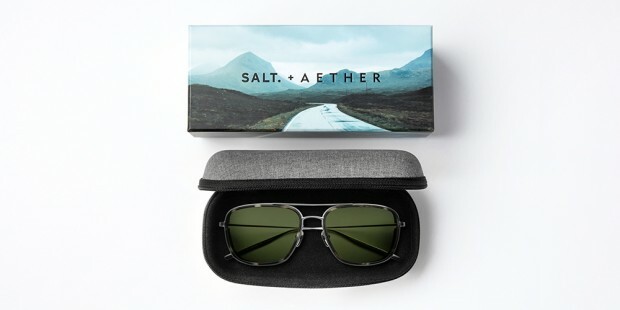 Optics (Sea, Air, Land, Timeless) and technical outerwear designer Aether Apparel out of Los Angeles have teamed up for a new sunglass collaboration made for the summer months of getting out and seeing the world. 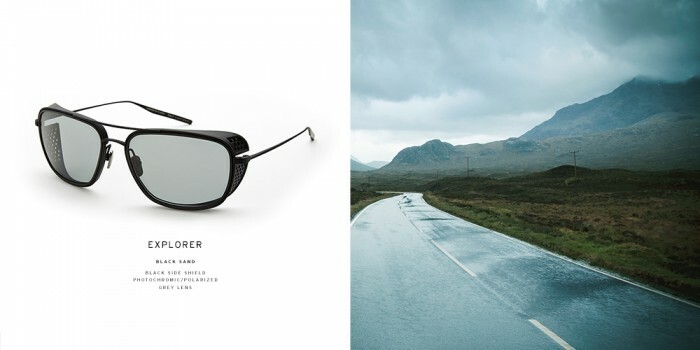 The Scout and the Explorer – motorcycle-inspired sunglasses built for exploration and adventure. Featuring beta-titanium frames and polarized lenses (in a variety of colorways), both models fit comfortably and securely while wearing a helmet – shielding your eyes from whatever the elements throws at them while protecting your noggin.